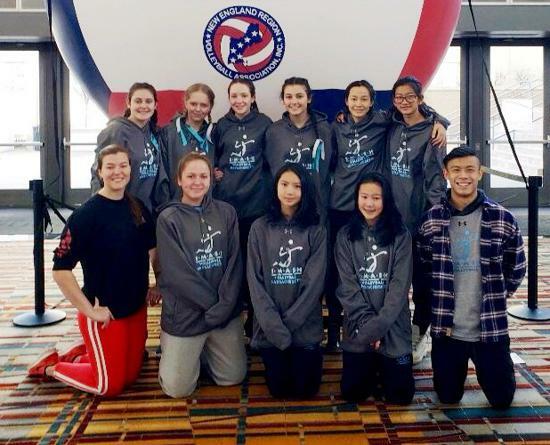 SMASH Volleyball Club headed to Hartford, CT for the first weekend of New England Winterfest. 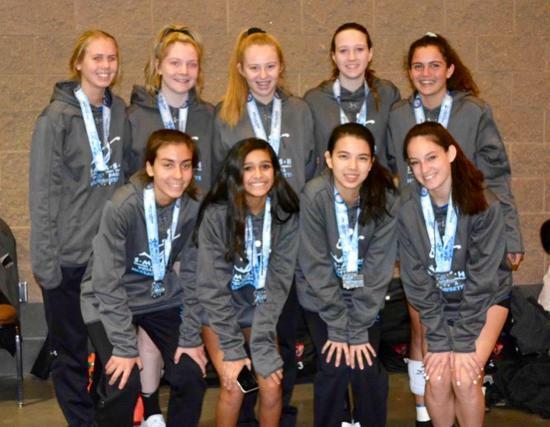 Eight SMASH Girls teams competed in the 2-day event featuring club volleyball teams from New England, New York, New Jersey, and Quebec. With every team competing in the highest available division in their age group, SMASH posted a combined 31-11 match record, a .738 winning percentage! Eight more teams will begin their 2019 seasons next weekend at Winterfest #2. 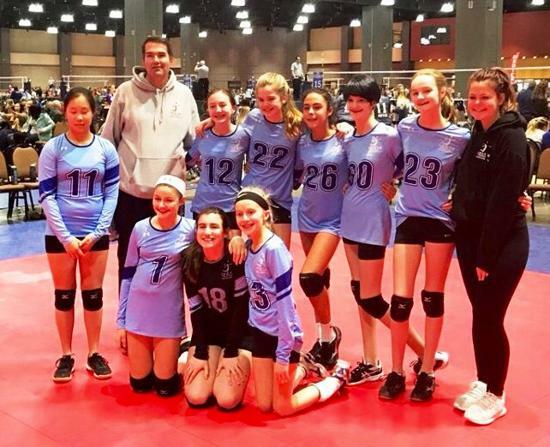 SMASH 14s - Champions of 14 Open! SMASH 12s - Champions of 12 USA!